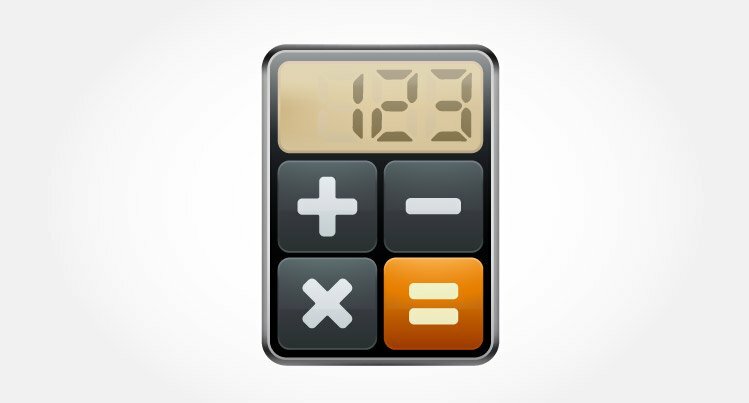 Example to create a simple calculator to add, subtract, multiply and divide using switch and break statement. This program takes an arithmetic operator +, -, *, / and two operands from the user and performs the calculation on the two operands depending upon the operator entered by the user. The * operator entered by the user is stored in the operator variable. And, the two operands, 1.5 and 4.5 are stored in variables firstNumber and secondNumber respectively. This statement calculates the product and displays it on the screen. Finally, the break; statement ends the switch statement.